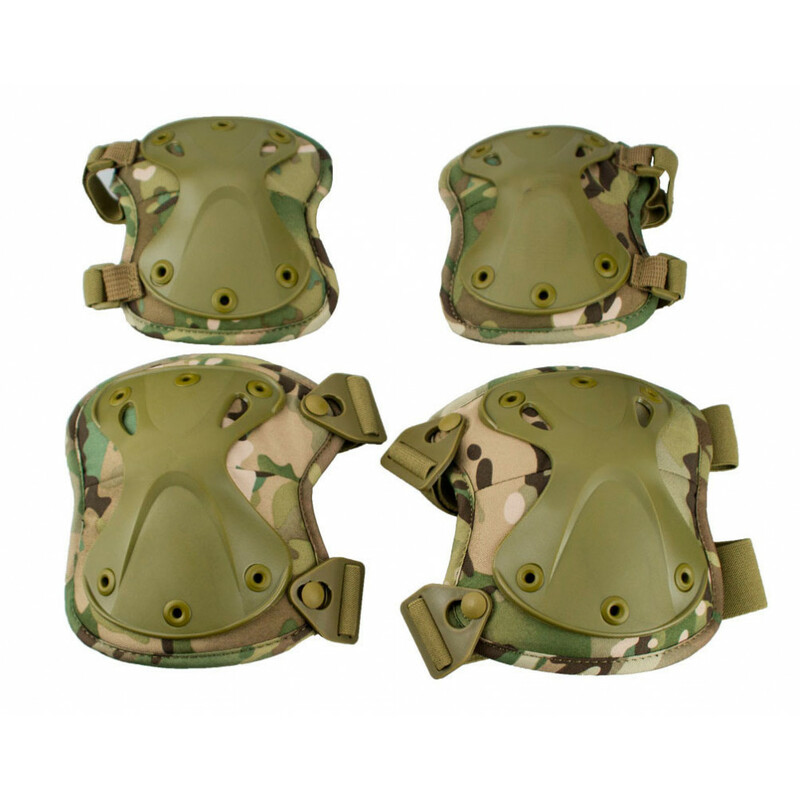 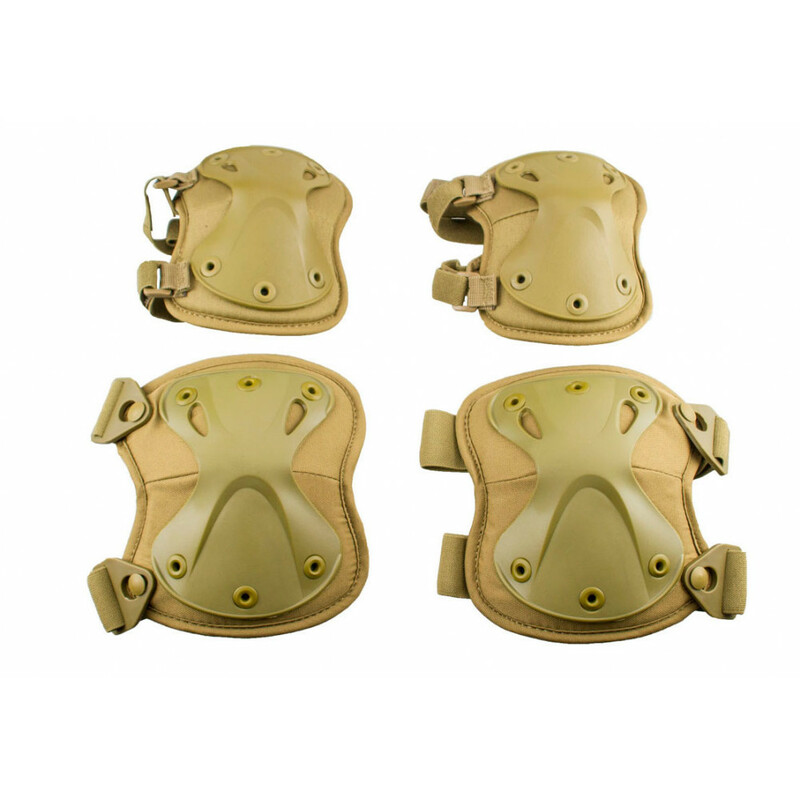 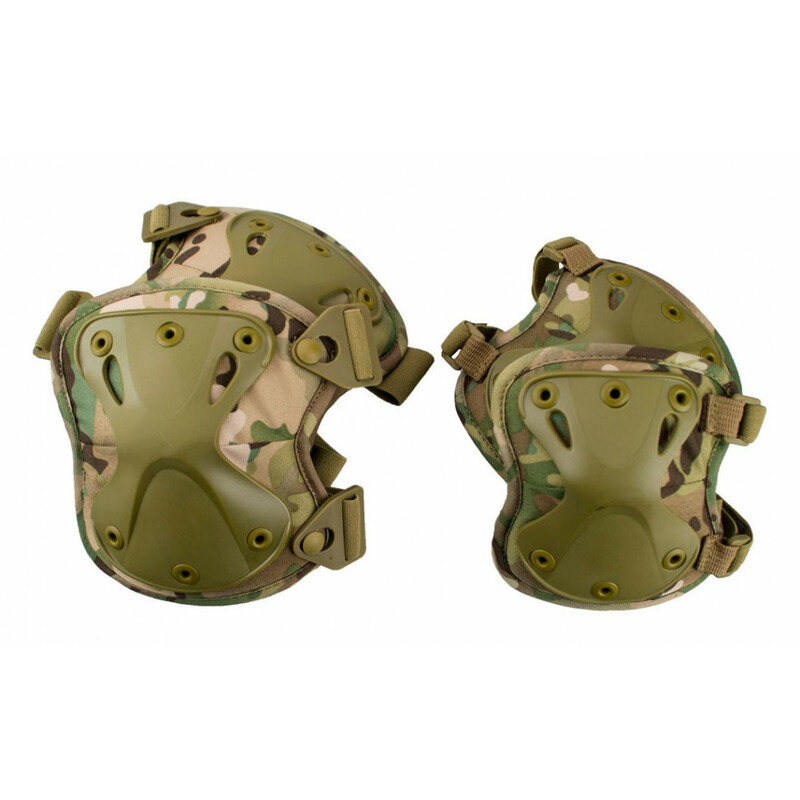 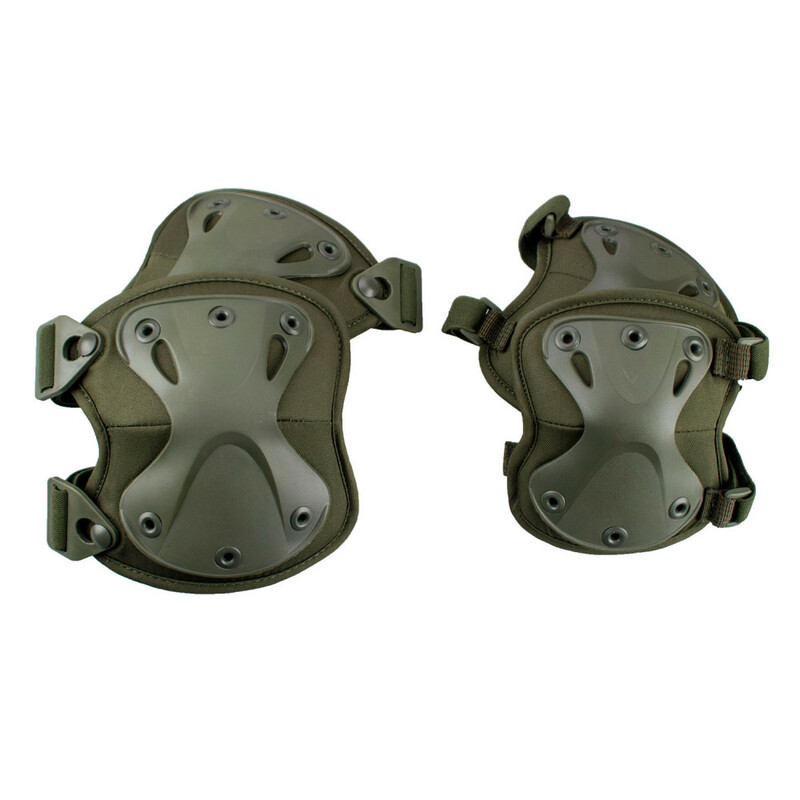 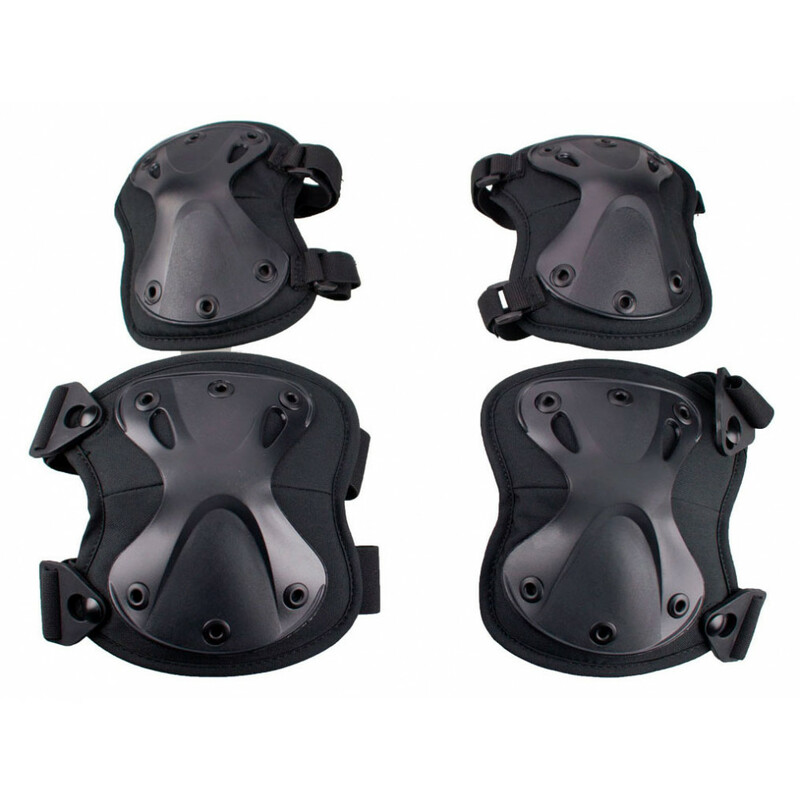 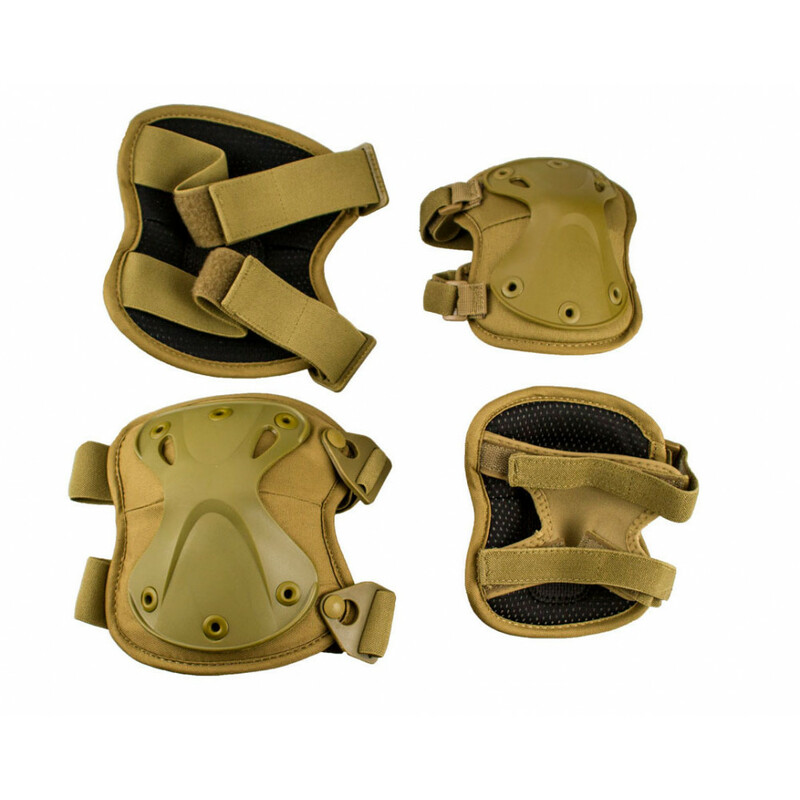 Set of Cubit protection and Kneepads "Patron"
High quality set of cubit protection and Kneepads "Patron". 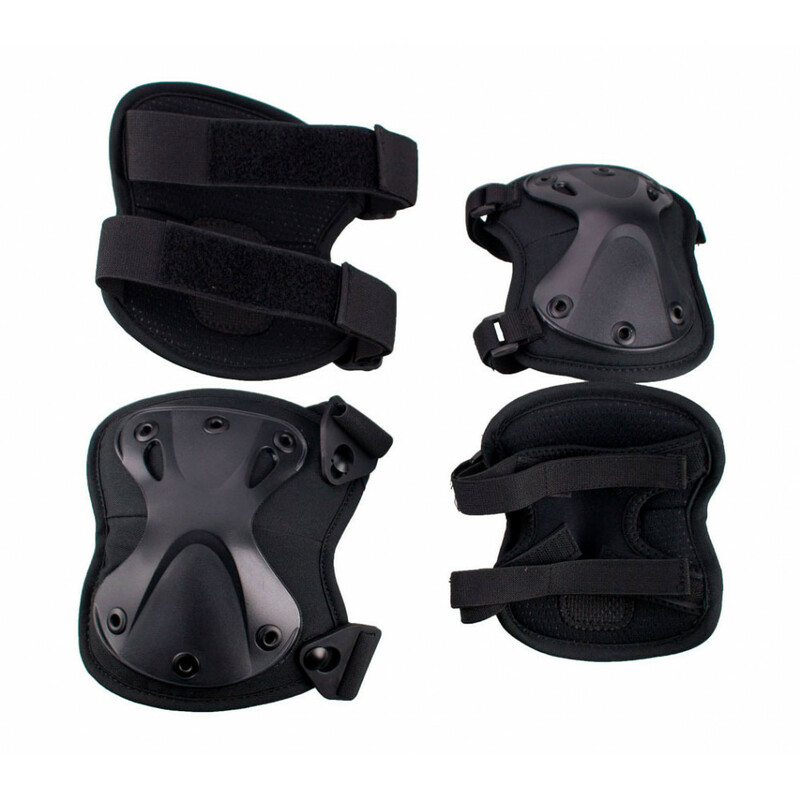 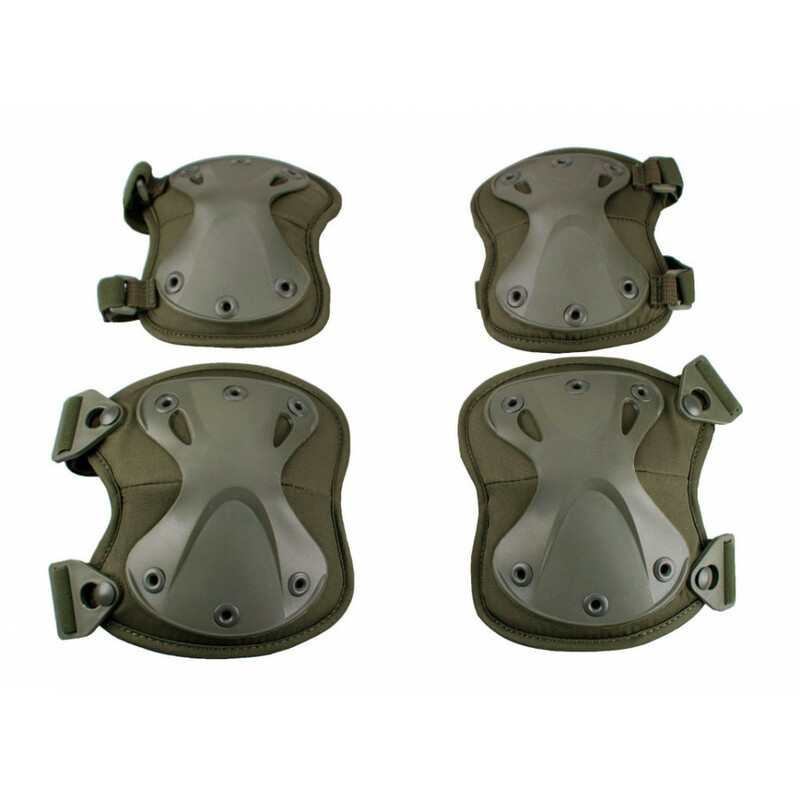 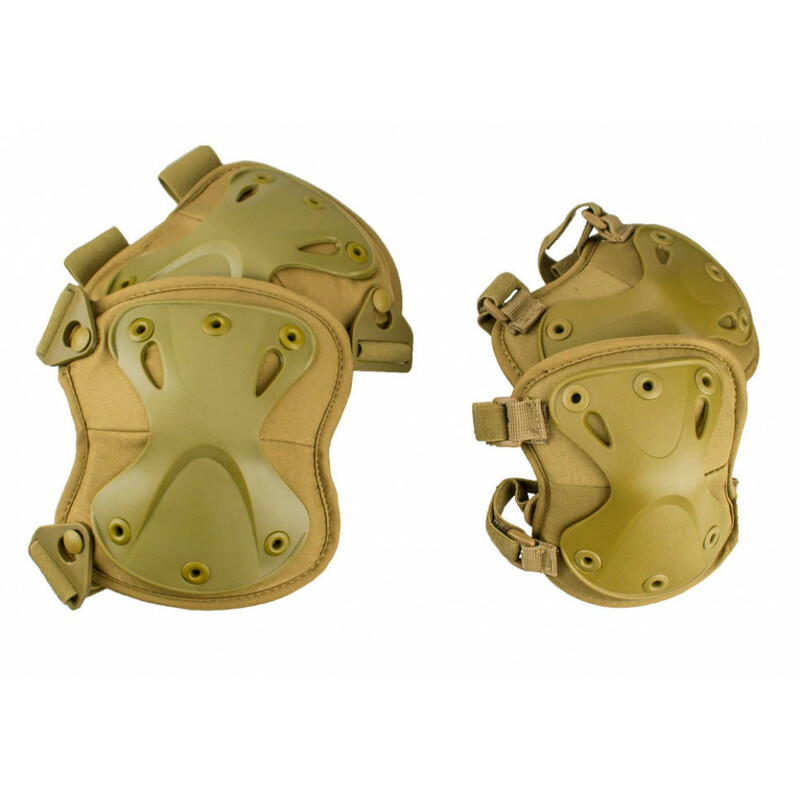 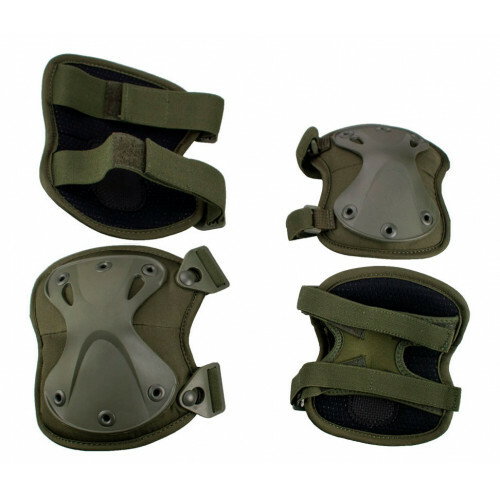 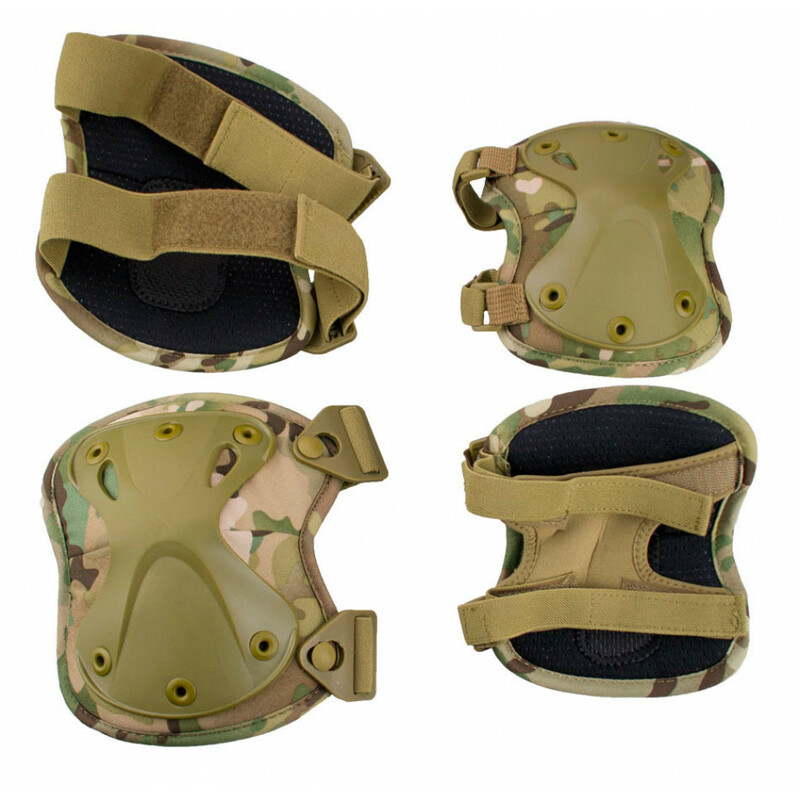 Main feature - an adjustable and quality straps, which provide perfect fixation of kneepads and cubit protection of legs and arms. 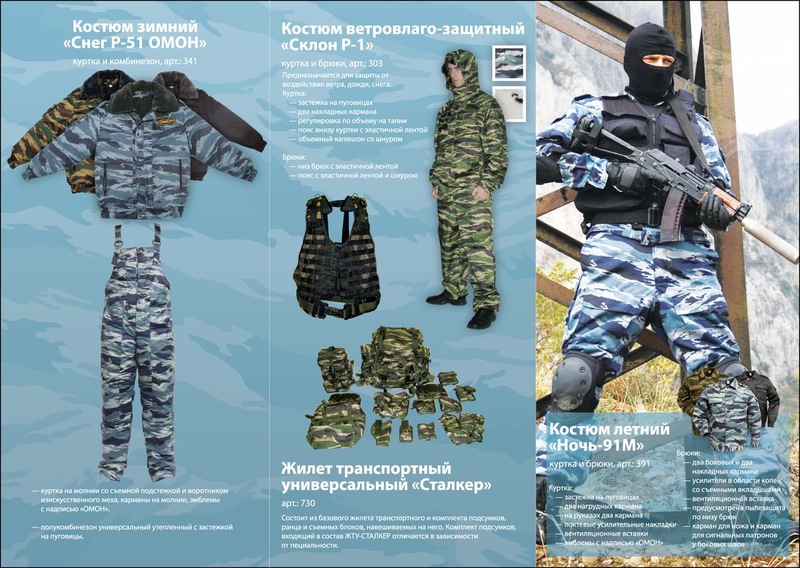 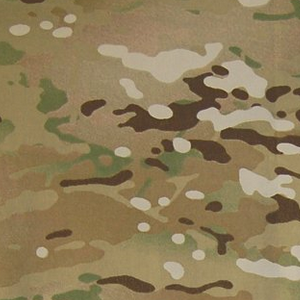 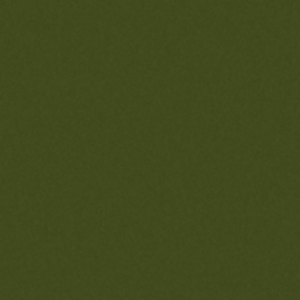 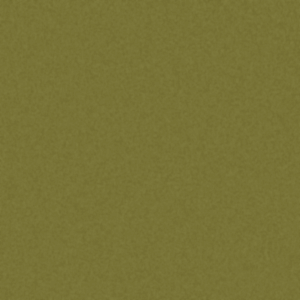 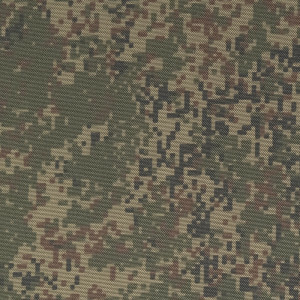 Available in Multicam color too!